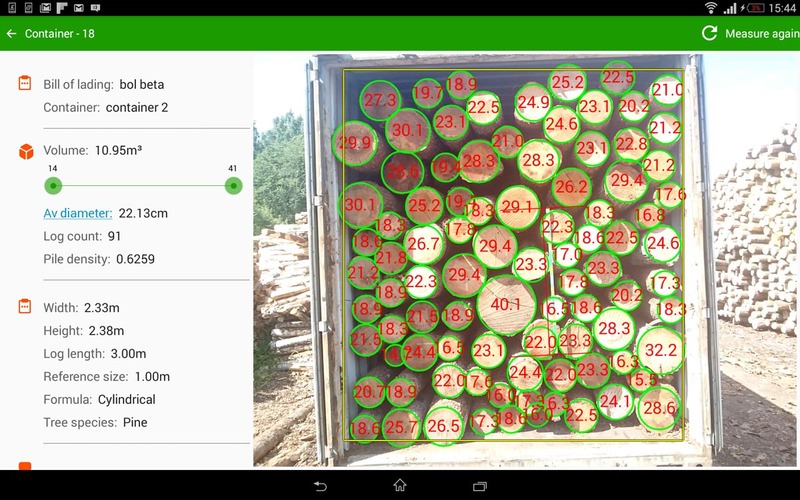 Timbeter Container is a smart-device solution for accurate timber log measurement and container data management. 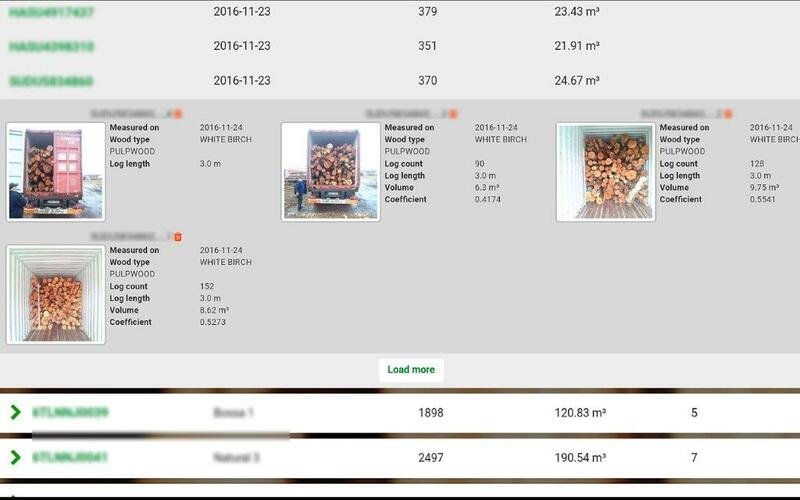 Measure your logs quicker and increase your revenues. The Container Module provides real-time overviews of your measurements. Generate reports in just a few clicks. Connect the log with a QR code. 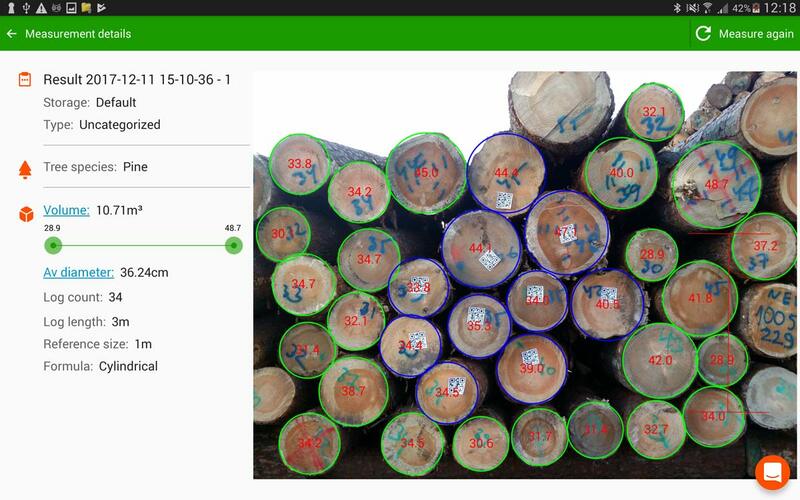 Enables to detect the diameter of the logs and read the information from QR codes and link them together. You can track the log back to the plantation or source.